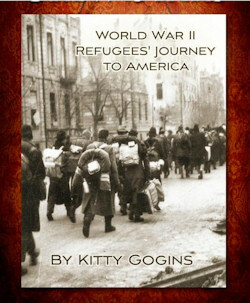 AHF Book Highlight: Kitty Gogins, "My Flag Grew Stars"
"My flag Grew Stars" by Kitty Gogins - Their Homeland destroyed, teenagers Olga Wagner and Tibor Zoltai independently flee Hungary near the end of World War II, carrying only rucksacks. Olga’s family escapes minutes ahead of advancing Russian troops. Tibor, conscripted by the Germans, almost dies as an American prisoner of war. Their experiences as citizens on the losing side provide a unique perspective of war, the actions of Americans, and the daily fight of refugees to survive. 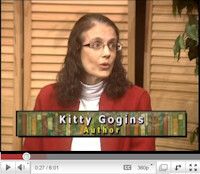 Kitty's maiden name is Kitty Aniko Zoltai. Her parents have always called her 'Kati' or 'Katika'. Since her early childhood, she has been active in the Minnesota Hungarians, especially volunteering at the Festival of Nations, helping with the Christmas party, and as a Videki Hungarian dancer. She grew up speaking Hungarian at home, has visited Hungary multiple times, and treasures her Hungarian heritage. Professionally, she has spent 25 years leading strategic change in Fortune 500 companies and non-profits. She is currently an author, consultant, a school board director, and serve on the board of directors for the International Institute, a non-profit organization that resettles refugees and helps them become self-sufficient. From an early age, she has been fascinated with her parents’ journey to become Americans. The longer she worked in leading strategic and cultural change, the more appreciation she felt for their incredible cultural journey. "I feel honored to have had the opportunity to recently publish their story, 'My Flag Grew Stars: World War II Refugees’ Journey to America," she said. Kitty Gogins is the first in her family to be born in the U.S. In her creative non-fiction book about her parents' compelling trek, Kitty weaves in a unique perspective from her training in the psychology of change and twenty-five years of leading strategic change in Fortune 500 companies and nonprofits. 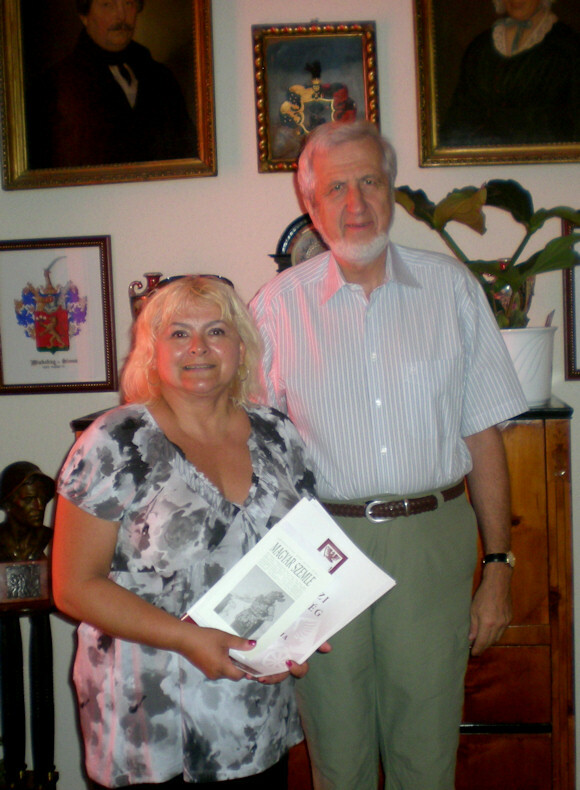 "This book is about my parents, who were World War II refugees from Hungary. Based on extensive original documents, interviews and research, I recreated their story fleeing Hungary, surviving postwar Europe as refugees, immigrating to North America as indentured servants, and embarking on their journey to become Americans."